he classic examples of photographic art in this finely produced work by Tasmania's Owen Hughes are all of his own choice. Yet, as such I believe they would be true reflections of a wide variety of many other knowledgeable and aesthetic tastes.  "Unlike so many other art forms, the camera records just what it sees. It falls then to the skilled eye behind the lens to use vast and experienced talents to produce a composition inhibited with the mood of the occasion, the place, and the subject. Though it be a rather platitudinous example, there would be an underlying vein of sentiment, love, and deep affection in the picture of a young couple on their wedding day. Likewise, the study of towering mountains and great gorges must reflect a sense of majesty, while a gently flowing stream meandering placidly through its green surrounding meadows would record peace and tranquillity. "It is in these that the finesse and mastery of Owen Hughes is so vividly portrayed. "But of course there is so much more to it. So many of today's photographers have neither the technical skills, versatility, nor inclination - probably for a variety of good reasons - to complete their artistry in the very considerable dark room part. It is there that the photographer's testing time lies, for he must be nothing if not a perfectionist, endowed with immense patience, and above all a sense of imagination that will prompt him to maintain in his work the very same moods that were with him when he shot the picture. "I need scarcely add that Owen Hughes is one of that rare race of artists who carry out the highly involved photographic processes in their entirety. His work, in fact, is a splendid amalgam of inspiration followed by great technical skills. These are the simple reasons which have won him national acclaim and gained him the prized accolade of Master of Photography by the prestigious Institute of Australian Photography. "'For the Love of Tasmania' is his own title for this broad selection of his most eminent work. The pictures within are a true reflection of the artistry of Owen Hughes and possess a deep enchanting beauty." From the forward to For the Love of Tasmania. 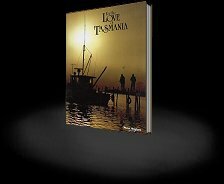 This very special hardback is 144 pages, full colour and features over 130 high quality images, providing a comprehensive coverage of Tasmanian landscapes and lifestyle.